The life of a motoring journalist isn’t all fast cars, posh hotels and fine food. Sometimes you have to go to Luton and board an easyJet flight, a flight that’s delayed by three hours (after you’ve boarded!) because the left wing stopped working properly. This very late flight was to Geneva to get me to the motor show. Fortunately I’d opted to go the day before, so was just late for dinner - a burger, brownie and beer that cost around £60 - before finding my hotel. Geneva’s hotels are, frankly, terrible. 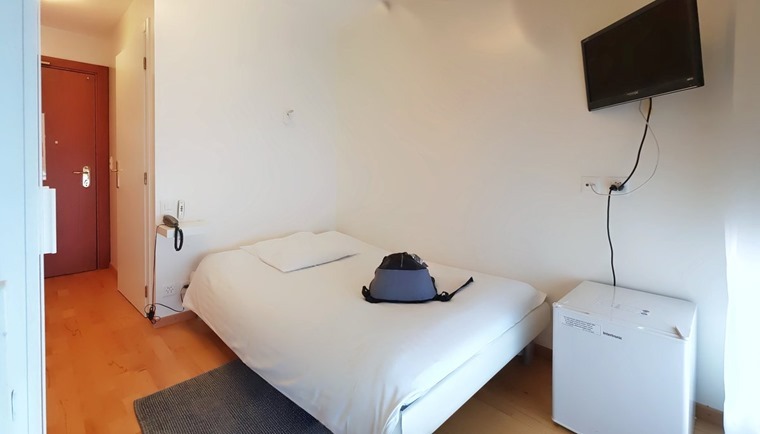 There was a boom in the 60s, but nothing has changed since, so my room was closer to an open prison than the rich luxury you might expect from the Swiss. The flaps and slats on the left wing of this A320 aren't entirely working. Or working at all. Do we really need them? I mean REALLY? Still, I was there for the cars. And, in that regard, somehow Geneva didn’t quite deliver as it normally does. Given the shows proximity to France (around 0.4 miles, as you’ve asked) it was something of a surprise that DS hadn’t turned up, especially as they have the new DS 7 to show off. PSA Group, of which DS is a part, have also recently completed its purchase of Vauxhall/Opel, yet they were also absent. Mini didn’t turn up, and neither did Infiniti. Those that did show, didn’t seem to have much new stuff on display. Kia rocked up with the new Ceed (now bereft of its unnecessary apostrophe) while Hyundai had the Santa Fe SUV. 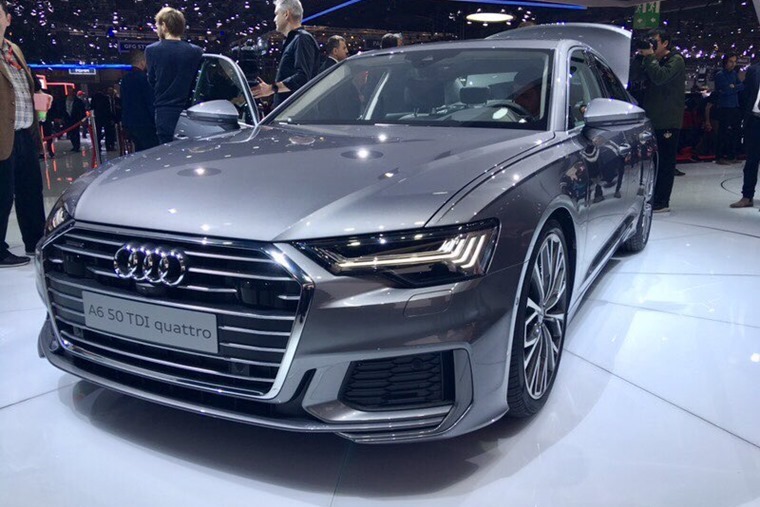 A new Audi A6, BMW X4, Jaguar I-Pace, Lexus UX, Mercedes A-Class and Volvo V60 covered the premium brands, while Toyota showed the new Auris and Peugeot revealed the 508. And that was about it for real cars that you and I are likely to be driving over the next 12 months. Everything else was either stuff we’ve already seen or that’s already on sale, or high-performance luxury concepts that might never see the light of day or are unaffordable to anybody outside of Switzerland. Still, the A6 really was an excellent looking car, its subtle changes to the design DNA at Audi making it stand out from what’s gone before. The high tech interior has been nabbed from the luxury A8, with not one but three large digital panels on the dashboard, but it’s cohesive and practical. Jaguar’s I-Pace is promising to threaten the range and luxury offered by technology firm Tesla, and it looks far prettier than its American rival. Toyota’s Auris looks like a development of the old model, but with a much sharper, more dynamic body. There’ll be no diesel engine option, as will be the case across Toyota’s entire passenger car range soon, but there will be a choice of two hybrid drivetrains. Also playing it safe was Kia with its Ceed, now a grown up model with sensible styling and a sensible name. Hopefully Albert Biermann has had a hand in how the car drives. 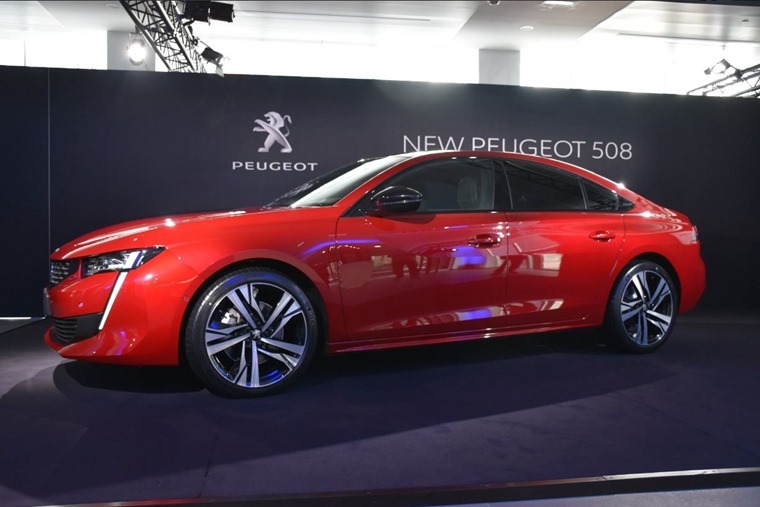 Theoretically mundane was the Peugeot 508, a four-door family saloon car. I say theoretically as it looks spectacularly good. Frameless doors under a long, swooping roofline, lend the car a coupe like stance, while design details such as impressive LED rear lights and a bold front end bump up the style. The interior takes the best of the highly regarded 3008 style and modifies it to be wider, sleeker and more stylish, helped by being bathed in red light. It’s as French as you can get, and all the better for it. It’s just a shame nobody in the UK will get one. The supercars and concepts that dominated proceedings, doing little on many stands beyond highlighting the lack of new models, threw up some impressive designs. 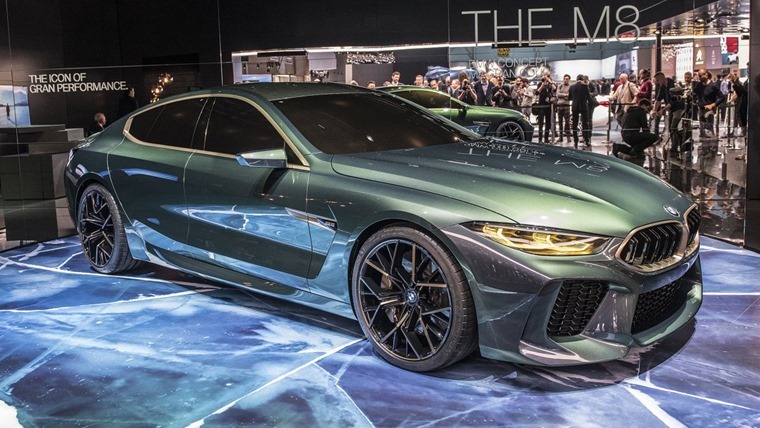 BMW’s M8, or the BMW Concept M8 Gran Coupe to give it its full name, is more than a hint of what the forthcoming 8 Series will look like, and it’s looking very good indeed. 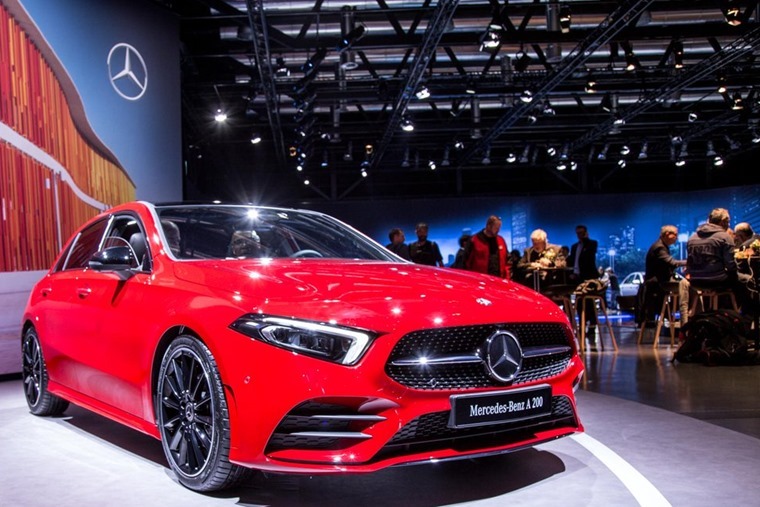 It’s moving the brand even further upmarket, so see this as a rival to the Mercedes S-Class Coupe rather than being a replacement to the BMW 6 Series. Less convincing was the Range Rover SV Coupe. Nobody has ever asked me to recommend a two-door coupe that can cross the Sonoran desert quicker than an aircraft while seating four people in ultimate luxury, but clearly some people have asked Range Rover so here’s their solution. 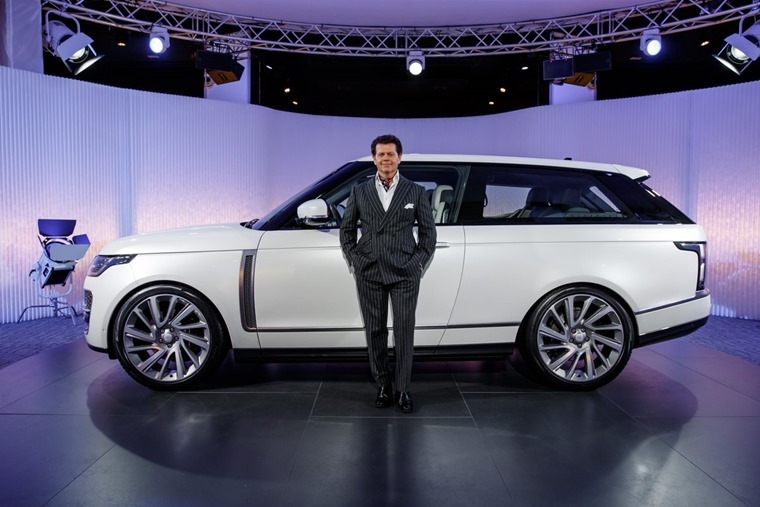 Only 999 will be made, with a price tag knocking on the door of a quarter of a million pounds. I’m sure every one will sell quickly, but it feels like an exercise in displaying net worth rather than a car that moves things forward. Volkswagen had a stab at that with the I.D. 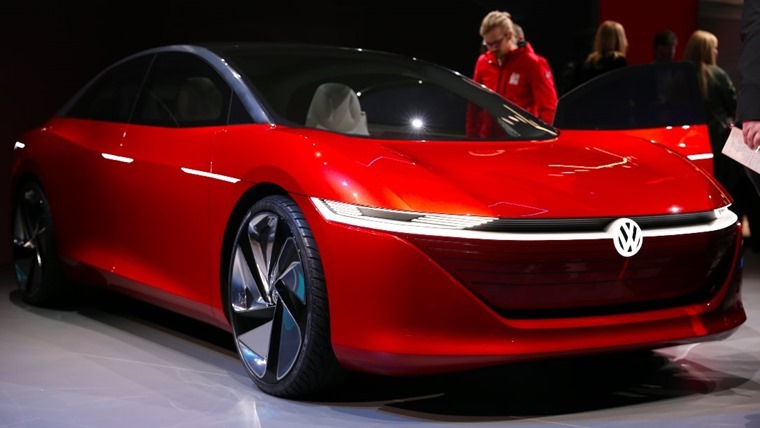 Vizzion, an all-electric car that they promise will be available by 2022. The electric side of things is pretty conventional, with an 111kWh battery and two electric motors, promising 300bhp and all-wheel drive performance, but the plan is to add self-driving autonomous technology at a later date. The concept car even eschewed a dashboard, steering wheel and pedals, leaving a minimalist interior that looked both stark and oddly car-like. If there’s no reason for a driver, I can’t help but think there’s ample opportunity to rethink how the interior space is used. 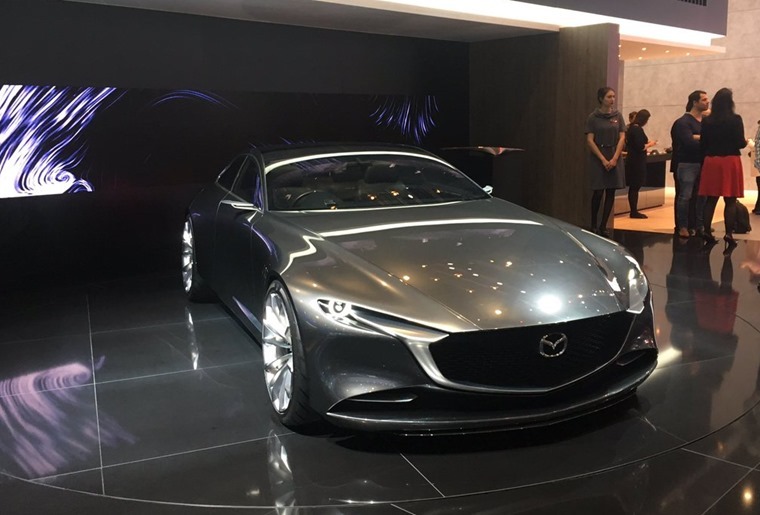 It was Mazda that had the quietest breakthrough though. Tucked away on the stand was the Skyactiv X petrol-powered engine. Refusing to accept that the internal combustion engine is on the way out, Mazda has been developing the X to combine all the economical advantages of a diesel with the refinement and lower pollution of a petrol. It’s too complex to cover in one paragraph, but it squeezes the petrol more tightly than any other car engine, uses the heat generated to burn the fuel, and ends up using 20% or so less fuel with no loss of power or refinement. I’ve driven an early prototype and trust me it works. It’s not exciting, but it's a potential game changer. Nobody noticed though, as Mazda was giving away free ice cream. Another distraction tactic? Perhaps, or it could be that motor shows are beginning to be less relevant with manufacturers releasing cars to their own schedule. Or, perhaps, it’s because the Paris show has been lobbying hard to have all the reveals there later in the year. We’ll find out in October. I think I’ll drive to the Paris show though. 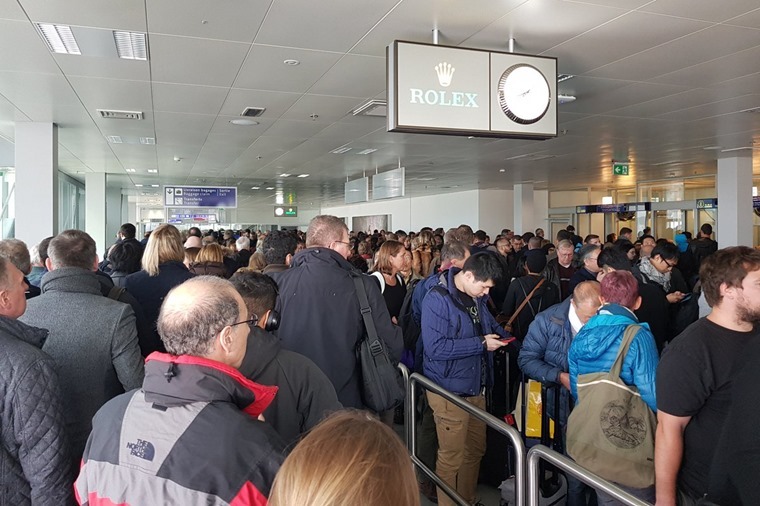 I can’t cope with Luton airport again.